BerryNOS 1543 red is an updated and improved version of BerryNOS 1543. 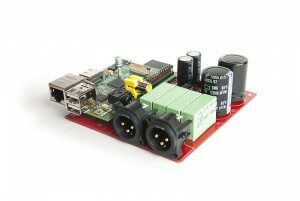 BerryNOS 1543 red is an 16-bit stereo audio reference DAC module designed for Raspberry PI model B.
I²S based together with Philips D/A converter with a fully balanced design and a unique discrete buffered output stage. 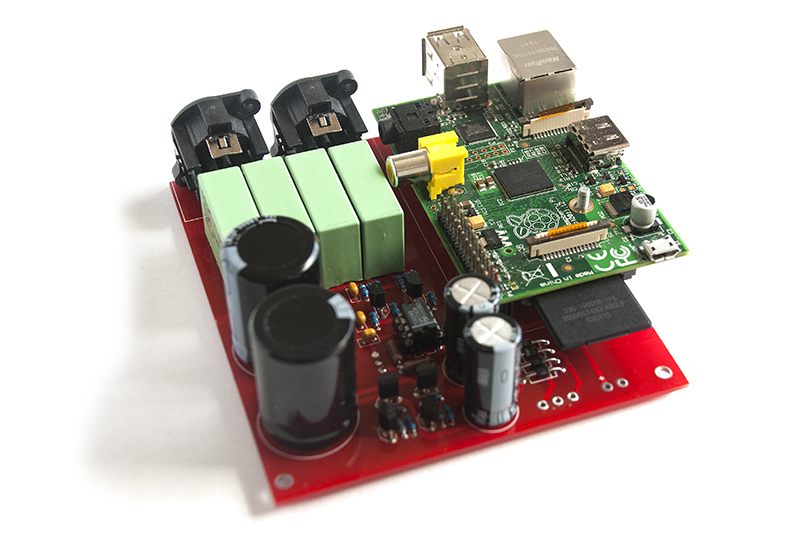 BerryNOS 1543 red has an I²S input, which makes it a DAC module that can be used with basicly any audio source with an I²S output. drivers/modules installed and running when used with Raspberry PI.